I think I might have mentioned this earlier in the year, my new favorite artist, Mindy Gledhill. Her songs just really connected with me, especially with some of the trials I've been having this year. 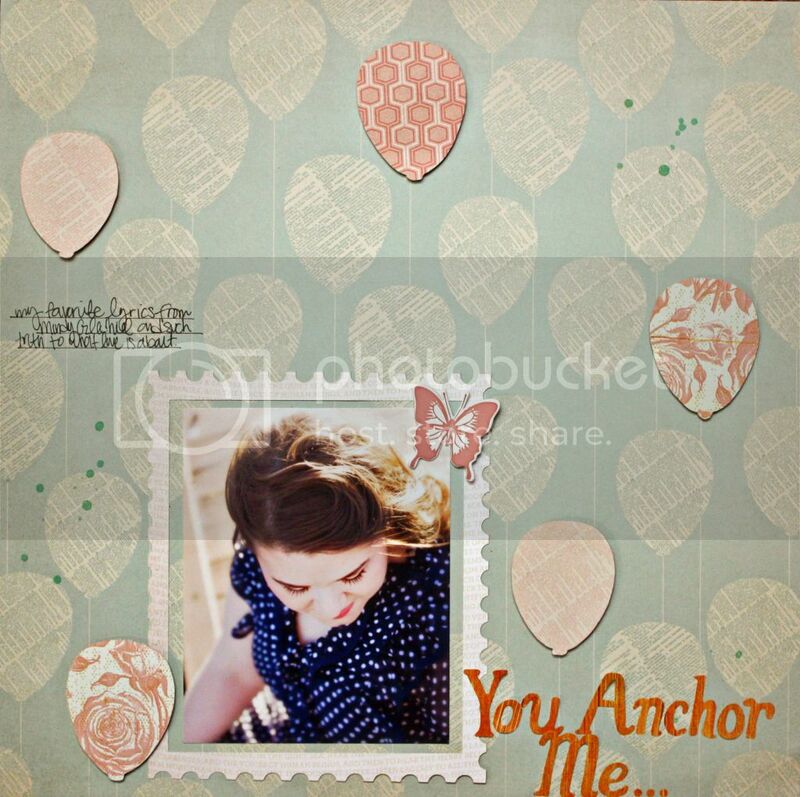 The one line that is my favorite, from her song," Anchor,"
"...You anchor me back down..."
This page should really have a picture of my husband, instead of me, because he is my anchor. I know I have talked a lot about my struggle with infertility recently, but seeking medical assistance has with my issues has made it more of a daily involvement, so it's on my mind a lot. I am very blessed, and hopefully one day will be blessed with another little one. But while I'm waiting for that, I have plenty else to be thankful for.